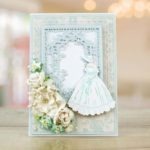 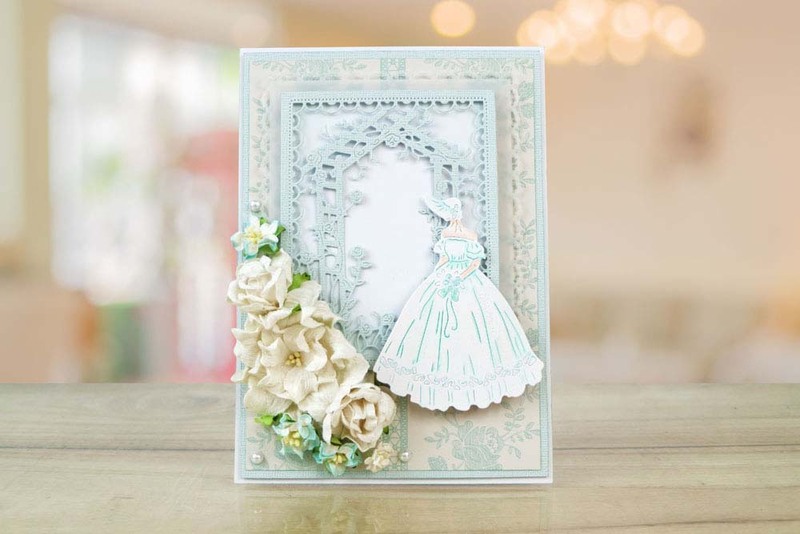 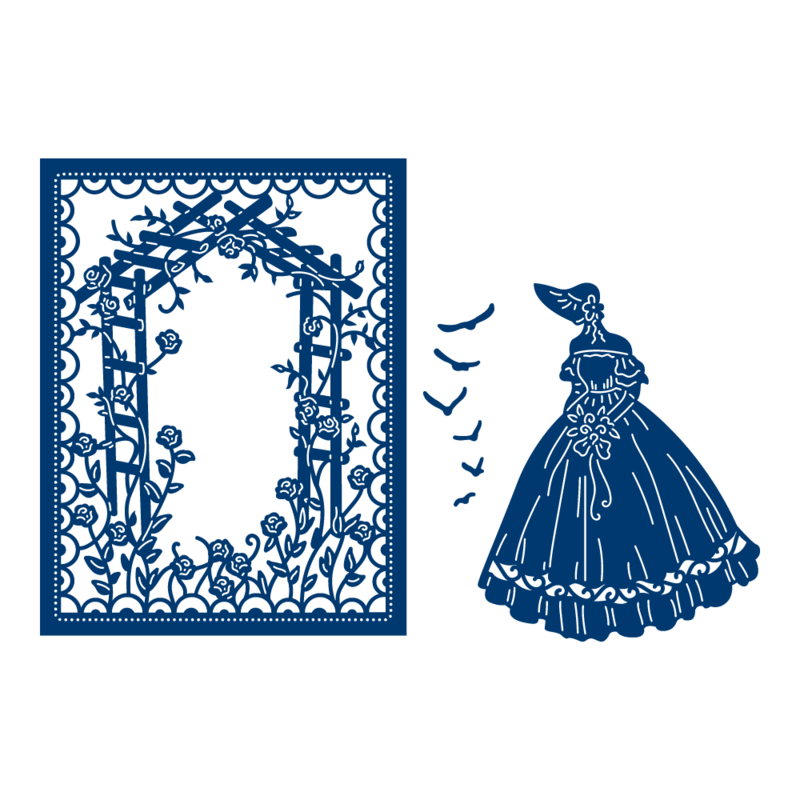 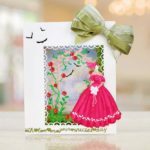 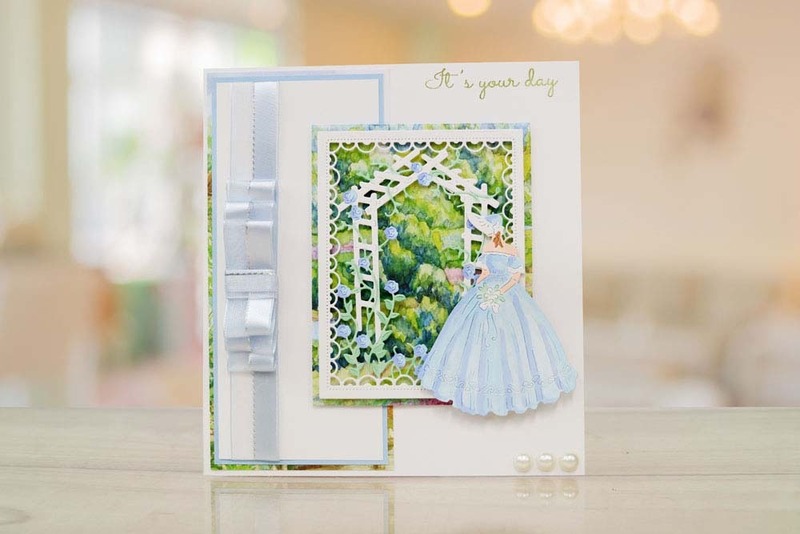 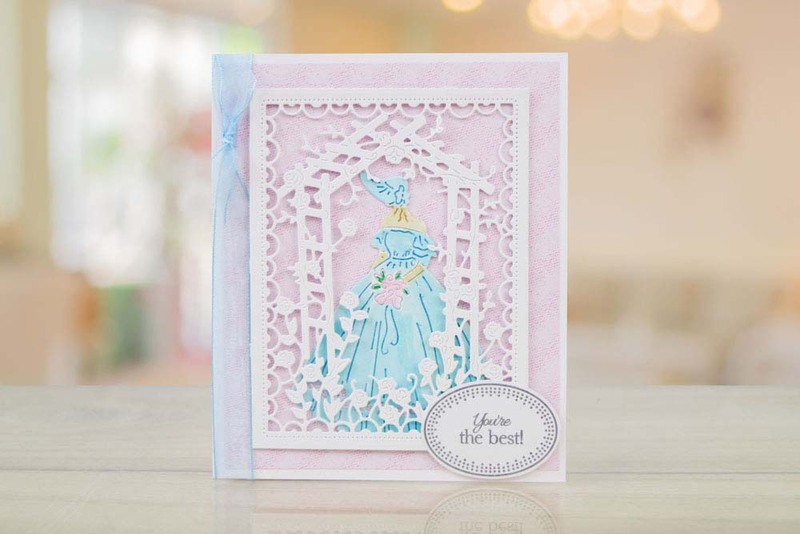 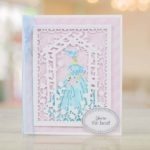 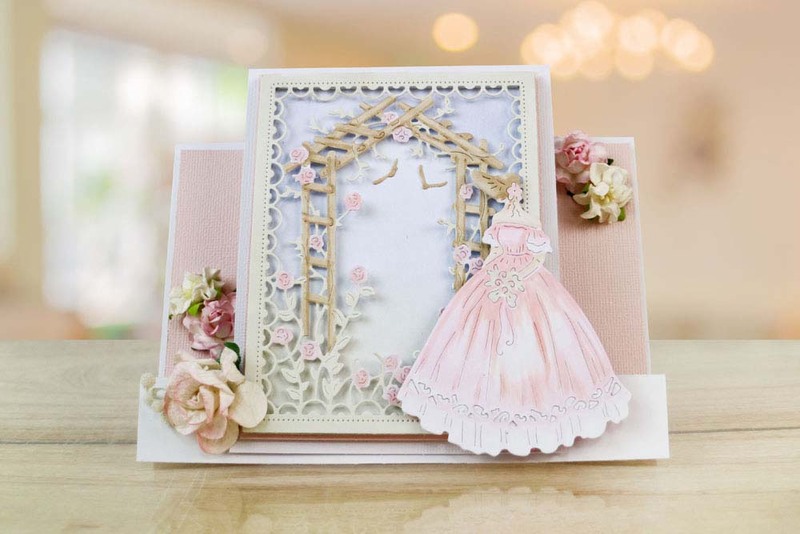 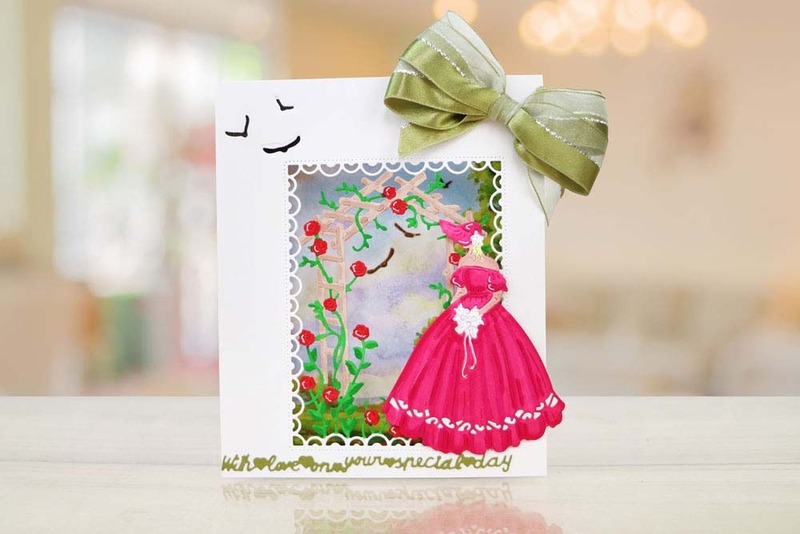 The Tattered Lace Country Manor Sarah die includes a lady, border, frame and embellishment dies. 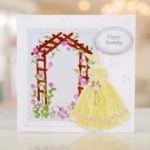 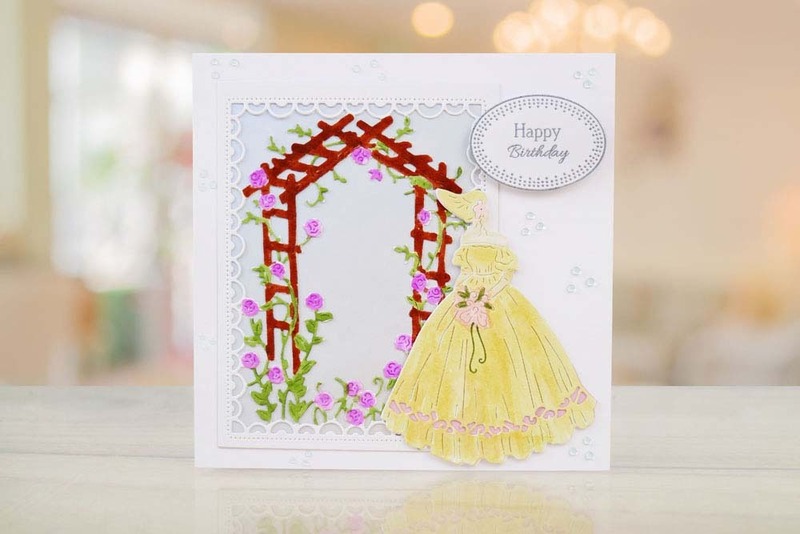 Country Manor Sarah is dressed in a detailed gown and bonnet and fits perfectly in front of the decorative frame. 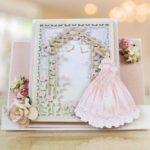 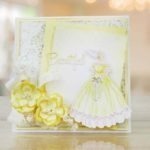 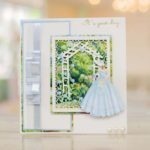 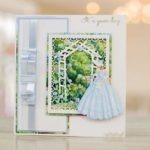 These dies are great for using on a variety of projects like birthdays, weddings, thank you cards, just for you and many more .This die set can be used together or separately and make perfect focal points for cards. 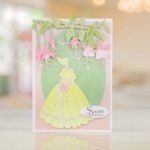 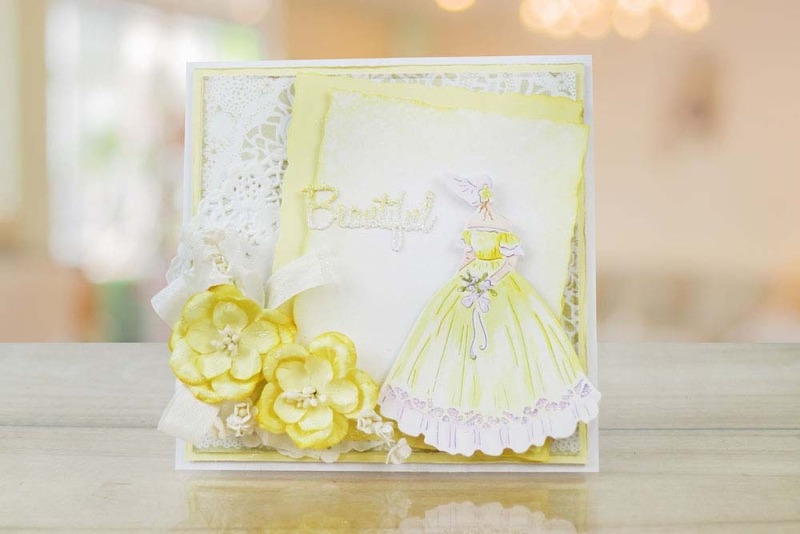 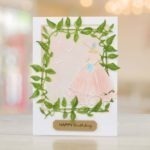 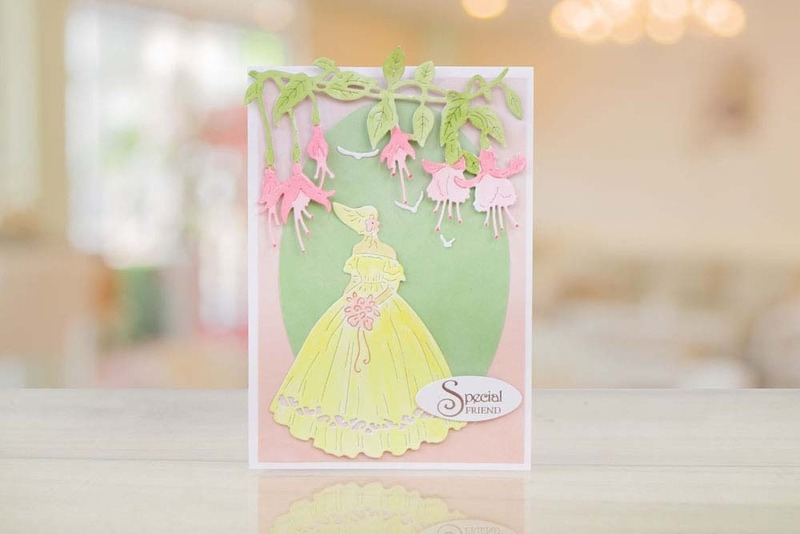 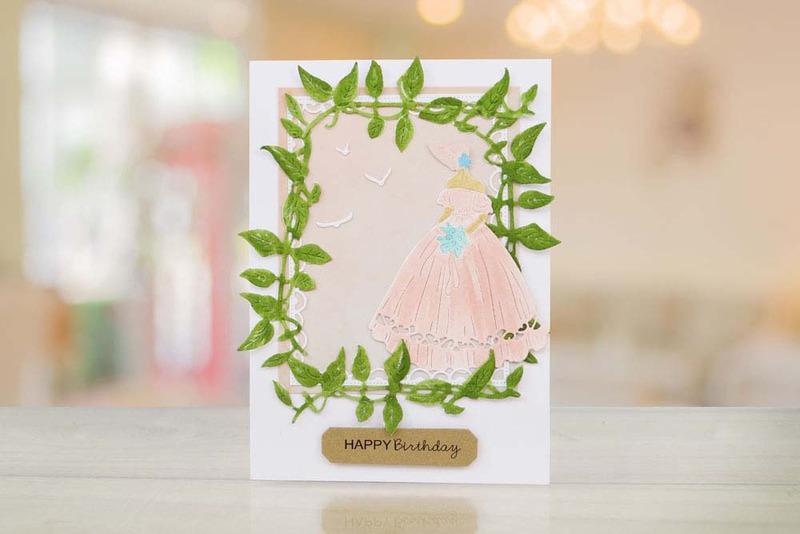 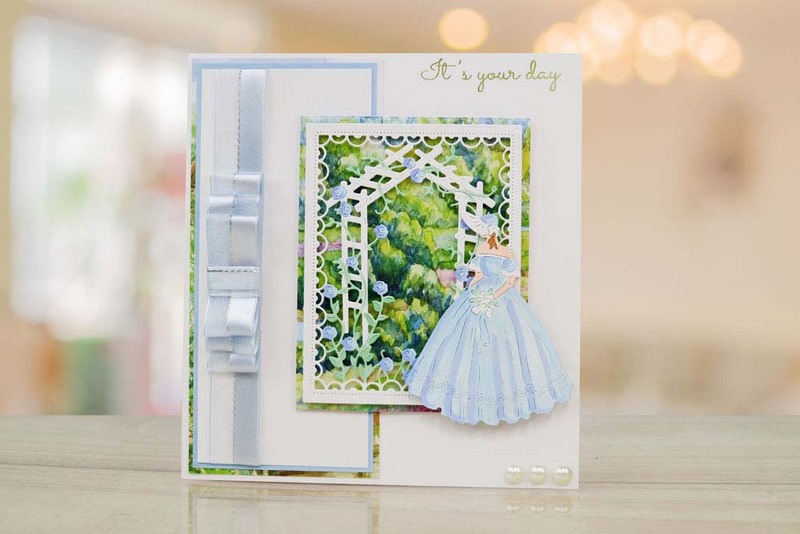 The bird embellishment dies can be added as many or as little times as desired.